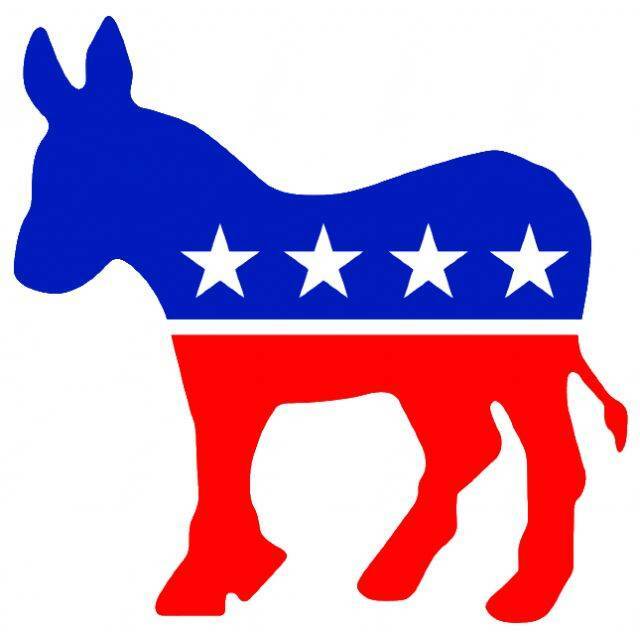 Hardin County Democratic Party: 6 to 8 p.m., Mary Lou Johnson Library, 325 E. Columbus St., Kenton. KENTON — The Hardin County Democratic Party will meet from 6 to 8 p.m. Wednesday, April 10, at Mary Lou Johnson Library, 325 E. Columbus St., Kenton. Agenda items will include a review of the February 16, 2019 Presidents Day Luncheon, recent ODP trainings for our local candidates, reports on the recent “Stand with Lordstown” and “Release the Mueller Report” rallies in Lima and our upcoming Spring service projects. Remaining time will be spent on committee work; in particular, social media, voter outreach, and candidate recruitment. Anyone supporting the principles of the Hardin County Democrat Party and the Ohio Democrat Party is welcome and encouraged to attend. Citizen participation helps protect and strengthens our Democracy. This entry was tagged 041019, mueller. Bookmark the permalink.